The National Institute on Drug Abuse’s latest guidance on marijuana reveals animal studies have shown the drug to be effective in slowing the growth of the most serious form of brain tumor. Cannabis can kill cancer cells and shrink one of the most serious types of brain tumors, new advice reveals. The National Institute on Drug Abuse in the US has admitted, in its revised publication on marijuana, that the drug offers benefits to some cancer patients. The report states: ‘Recent animal studies have shown that marijuana extracts may help kill certain cancer cells and reduce the size of others. 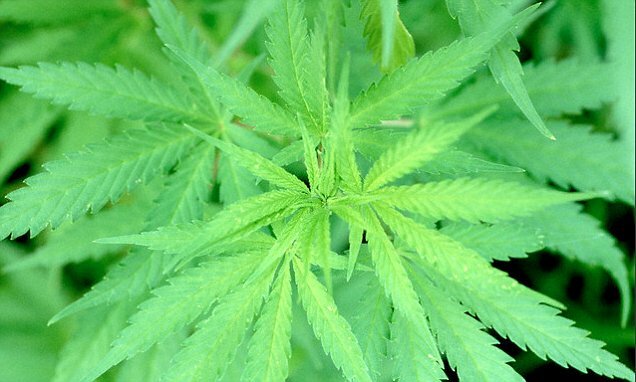 Evidence from one animal study suggests that extracts from whole-plant marijuana can slow the growth of cancer cells from one of the most serious types of brain tumours. The term medicinal marijuana refers to using the whole unprocessed plant or its basic extracts to treat a disease or symptom. Currently the drug is not recognised by the US Food and Drug Administration (FDA) as a medicine. However, studies of the chemicals in marijuana – cannabinoids – has led the FDA to approve two medications that contain cannabinoid chemicals. 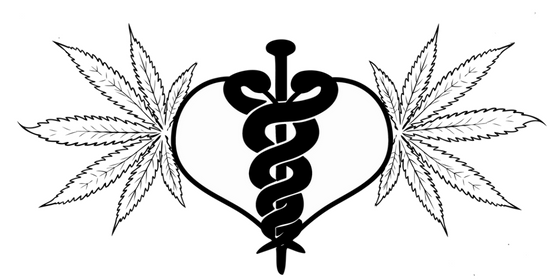 Currently two cannabinoids, of around 100, are of medical interest – THC and CBD. THC increases appetite and reduces nausea. It may also decrease pain, inflammation and muscle control problems. CBD is a cannabinoid that does not affect the mind or behaviour.